Melo accepts instructions in all areas of chambers’ works, both criminal and civil. She has been involved in a variety of cases covering areas including money laundering, land, contracts, tort and traffic offences. She also appears regularly in criminal courts both for the defence and prosecution. Melo was called to the Bar in 2013. Prior to that she was an Administrative Officer of the HKSAR Government. 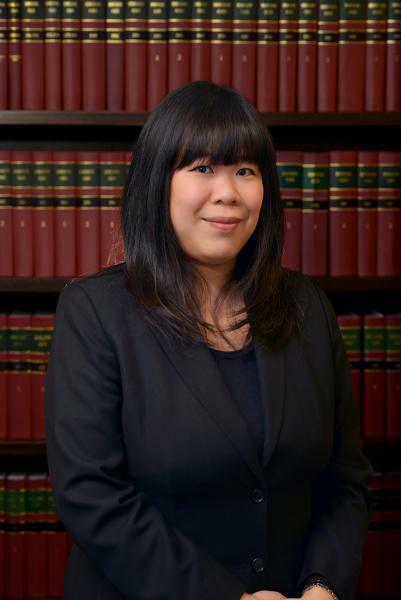 Melo has worked in the Office of the General Counsel of the Hong Kong Monetary Authority from 2015 to 2016. She then resumed private practice in July 2016.